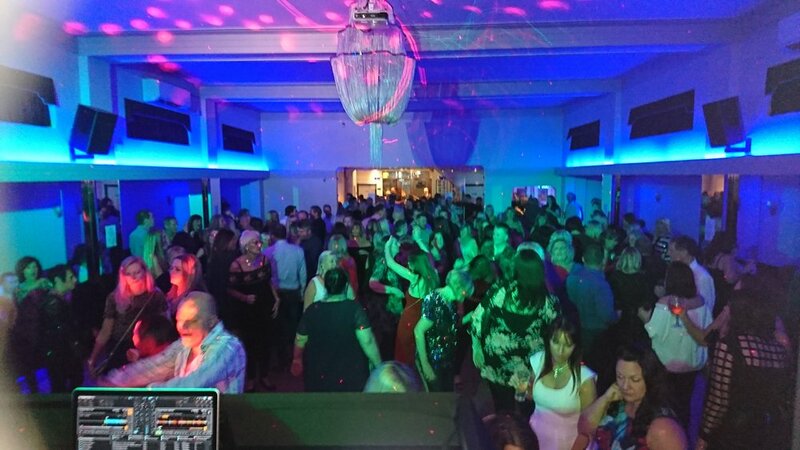 On Friday 9th November we held a Club Classics night with Heart FM DJ Martin Day. What a day! Missed it? You can book our March, April and May 2019 Club Classics nights here. Tickets are £7 each/4 for £20. View our cocktail menu here! You can see videos of the night on our Facebook page. 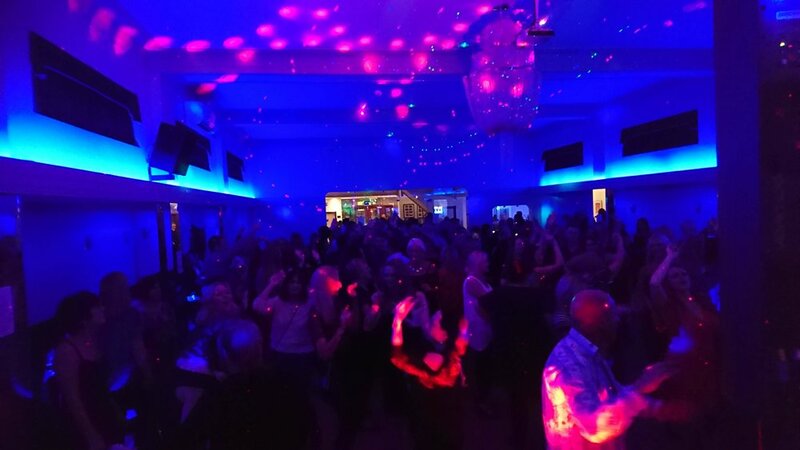 Bring your dancing shoes to The Arlington on Friday 14th September for an evening of Club Classics with Heart Essex DJ Martin Day. Martin will be playing a set of dance hits from 8pm-1am. Tickets are £7 each or 4 for £20, and our brilliant bar will be selling premiere drinks - without the premiere prices!